Miriam King is a professional make up artist and stylist based in Gosport and Fareham, in Hampshire and covering the south coast, including, Portsmouth, Petersfield, Chichester, Southampton and the New forest. Also now including Hair styling for Weddings and special occasions, specialising in Vintage. Whatever your age, budget or personal style, Miriam can help you achieve your perfect look. You can also visit my other website King and Bentley where you can see more of my work. Call Miriam on 07876 706 782 to arrange your new look. Miriam can create a stunning make-up look that highlights your natural beauty and makes you look and feel fabulous on your big day. She can also create complimentary looks for your bridal party, be it the Mothers, Bridesmaids, and even the Groom! 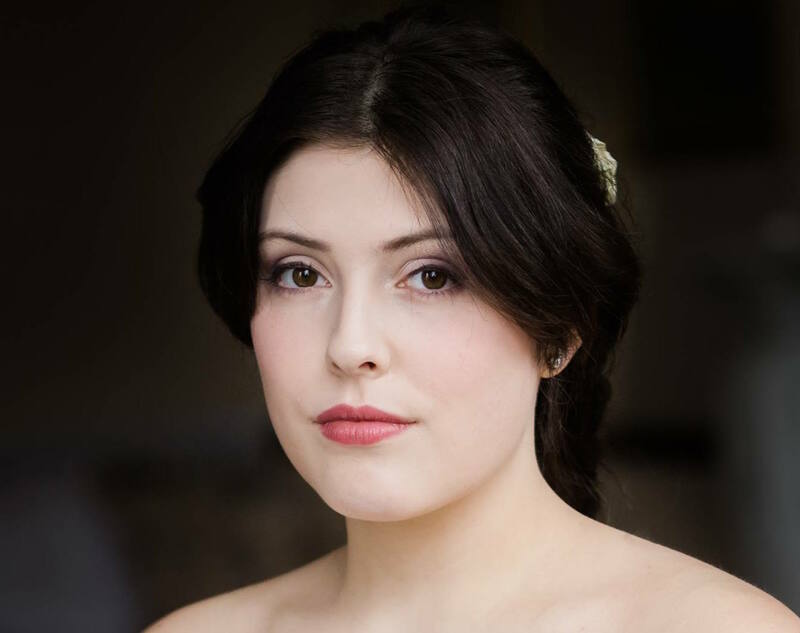 You can book a personalised make-up trial prior to your big day, where Miriam can get to know you and together you can create the perfect bridal look for you. You can choose to opt for a make-up lesson instead, so that you can recreate that special look yourself on the day. Have an amazing hair day with Miriams Prom hair styling session. Choose from vintage or updo, curls or waves. Look your absolute best with a make over with Miriam. Look amazing and feel your best with a Prom make over. The colours we wear can have a profound affect on us. They can make our skin look brighter, healthier and make our eyes sparkle; they can even affect our mood, confidence and how others perceive us. Miriam King is a fully qualified make up artist and stylist. She studied at the London College of Fashion and the Absolute Image Academy. As an Image Consultant her aim is to help you find your natural style and image, making it easier for you to choose clothes, make up and accessories by discovering your ideal colours and style. 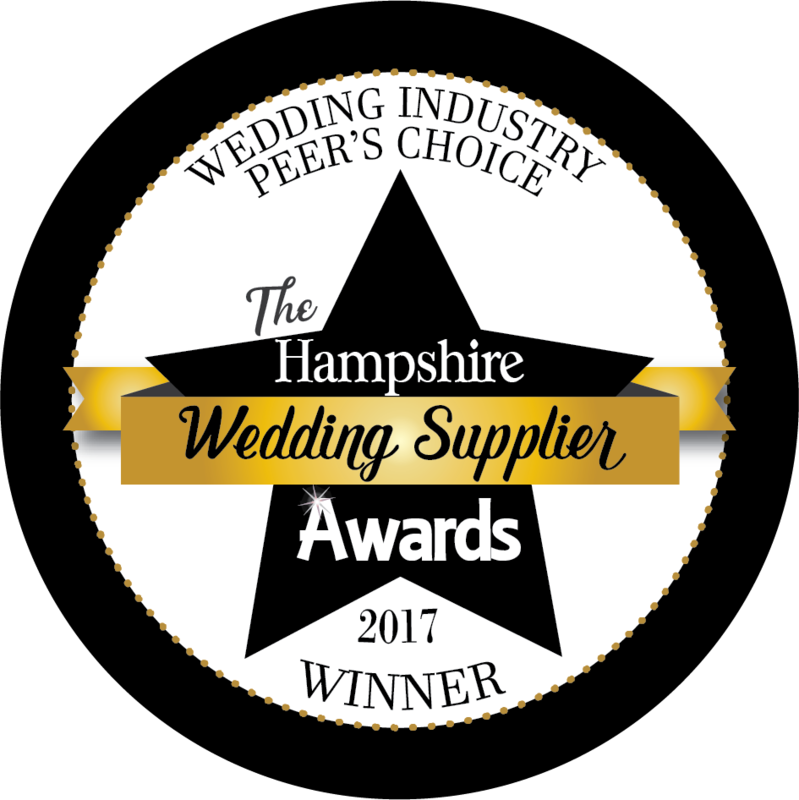 Miriam was chosen by other wedding industry professionals and won the 2017 Wedding Industry Peers Choice Award at the Hampshire Wedding Suppliers Awards.